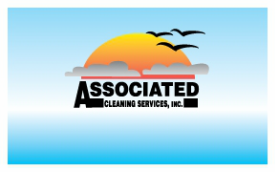 Tech Lead - Associated Cleaning Services, Inc.
A Tech Lead is a technician trained in all areas of service that ACS provides and has shown the ability to go beyond being a service provider to also being able to help assist in operations. A Tech Lead may be doing the work, inspecting, assisting in bidding or planning. A Tech Lead also works within and around the office regularly. Often the Tech Lead will be working on non-critical items to fill the time and when a customer or employee calls they are ready to respond and help as needed to complete the company's objective. The next step for a Tech Lead is to a Tech Manager.